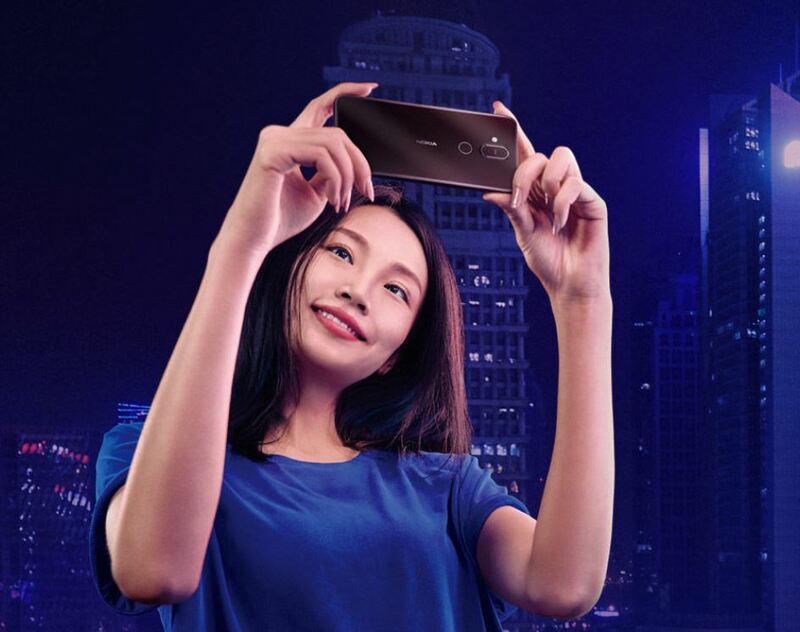 Troubling reports come from China, where HMD Global reportedly released an update for the newly launched Nokia X7 that bricks the device. The update in question is the November security update, and after the device tries to reboot to finish the update, it goes to EDL (Emergency Download) mode aka Qualcomm 9008 mode, and not to the Android OS. This issue reportedly affects every Nokia X7 unit that downloaded and tried to install the update. Nokia Mobile support team released a statement apologizing and urging users to exchange the phone for a new one or asking the money back. Nokia Mobile also released a tool for customers to fix the update via their Windows machine. Something like the old Lumia Recovery tool, but it doesn’t flash the whole ROM, but fixes the bootloader issue that caused the bricking and doesn’t delete user data, which is great. HMD should really be more careful about these things, because bricking a brand new device with the first released update is a catastrophe and a nightmare for every customer. The good thing is that only 2 (?) flash sales of Nokia X7 happened, so the number of total users isn’t huge and they can be easily contacted because the device is online only. Releasing a tool for customers is also a good move, so they can fix the problem at home. A global tool which would allow us to manually flash ROMs is one of the most requested features on the Community Forums and still remains just a wish. Incidents like this one destroy user trust and shouldn’t be repeated.